Developh nurtures student-led innovation across the developing world by education, opportunity, & advocacy. We're going on a Tech Tour! We're living in an age where the youth can change the world from their bedrooms. Yet in the Philippines, only 13% of households have access to a computer, minorities in tech still face discrimination, and a majority of educational institutions across the world lack equitable and comprehensive computer science education. Technology is everywhere, but is not truly experienced by the masses. Developh is stepping in and shifting the tech pipeline across the Asia-Pacific. We aim to connect the youth to creation, because their presence in the tech pipeline early on sets them to be makers and thought leaders we need today. In a world fueled by technology, every student deserves to be a part of coding the future for us to truly live in a world built by all, for all. We develop for social good, for purpose, and with passion—by championing opportunities and initiatives for students to invest in themselves and one another. Our work spans community, education, and incubation programs, oriented towards using computer science and technology for social good. Learn about our history and meet our student team from all around. See our ongoing initiatives supporting our students and chapters. Be a part of our movement for equitable tech for everyone. We're spreading code to all! 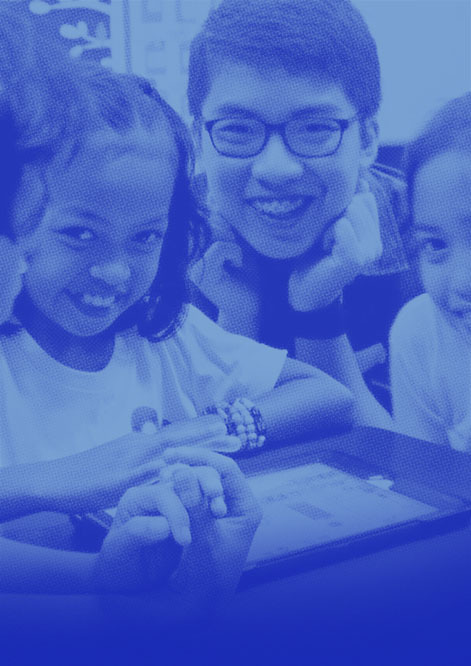 MANILA, PHILIPPINES — This summer, we're gathering our family of students and friends from all around the world to teach tech in the Philippines from May to August, because we believe every student deserves to be a part of creation. Our tour features workshops and talks from student volunteers. For free, we provide tech goods and resources to continue the learning and also aim to establish chapters in each area we visit to further engage students interested in pursuing tech, whether it's building a project or diving into it from a larger career perspective. For student volunteers, the teaching opportunity requires no experience and is fully funded! Want us to visit your school or community? Fill out the form below or send us an email.  We'll reach out to you within three days after filling up the form. We believe in diverse communities and spaces that encourage students to connect, learn, and support one another. Our chapters program connects students on-ground, and we run one of the largest open tech communities. Through our chapters and online work, we run a student-created computer science and innovation curriculum called DevEd, host workshops and training programs, and educate students on both critical technical and soft skills. We elevate tech-minded students with career and skill enrichment programs. We believe in equitable access to funding and spotlight platforms, delegations to events and conferences, and internship/career guidance. We're looking for youth who share our mission with a passion in making technology equitable and accessible to all. Our team consists of high school and college-age students working remotely together, with on-the-ground volunteers running chapters and outreach operations in their respective countries. We're all passionate about technology, education, and bridging these together to build exciting things that link to our advocacies. If you're interested in working with Developh and contributing your skills, send us an email (wedeveloph♥gmail.com) saying hello! We're at a unique point in time where groundbreaking things can be launched from a bedroom—it's time for us to harness that. We're a student-run nonprofit organization working to make technology more accessible in the hands of students across the developing world, nurturing student founders, developers, designers, and changemakers. Our initiatives span education and innovation: beginning from exposure and outreach to helping students launch tangible, impact-oriented ventures in their communities. Since our founding in 2016, we've impacted over 60,000 students in over fifteen countries.